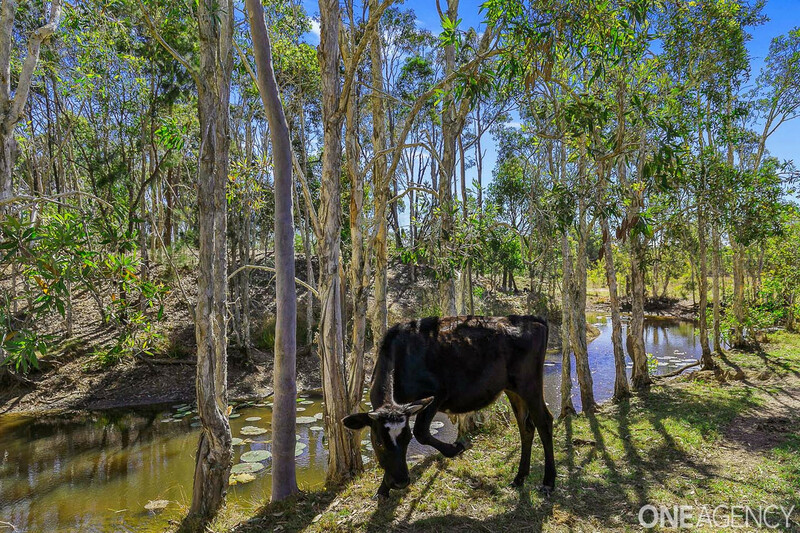 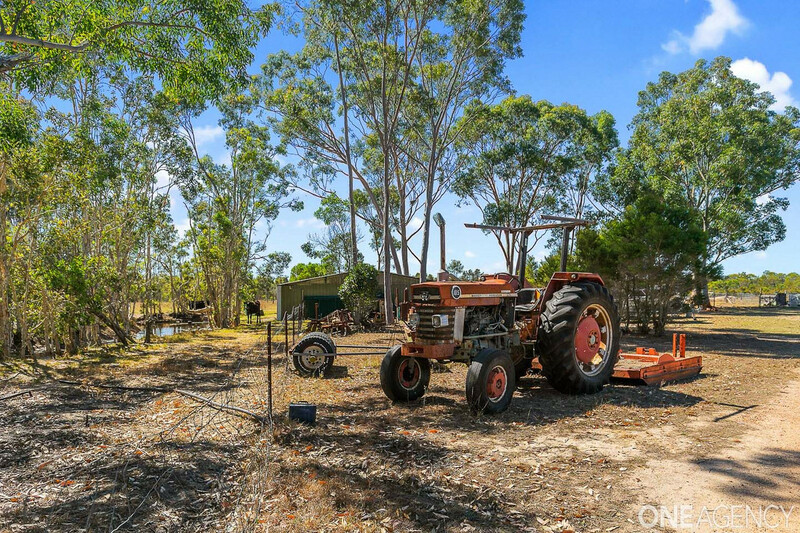 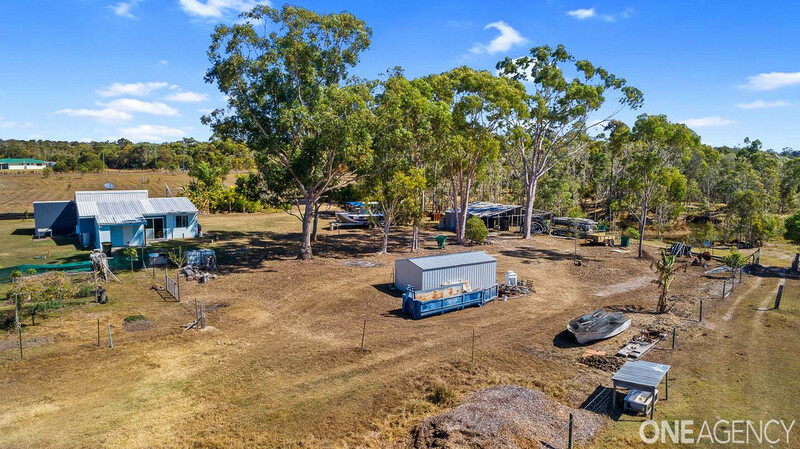 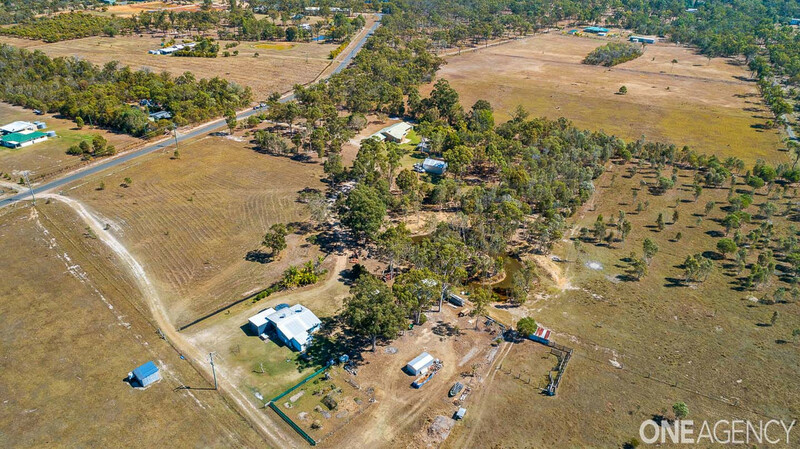 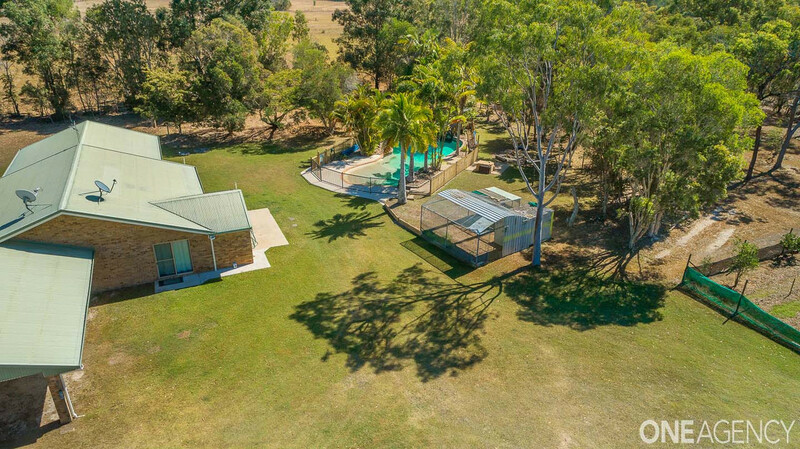 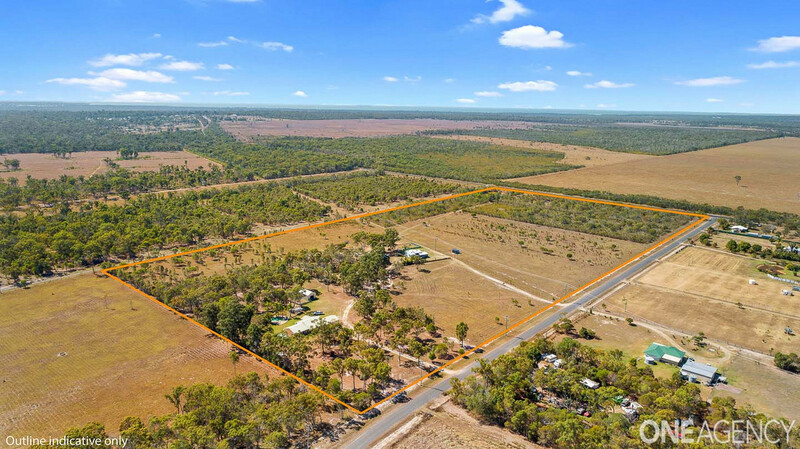 Fully fenced in to 7 paddocks and featuring two dams and ample water, this home is perfect for an owner occupier or someone perhaps looking for a hobby and the potential to create some income too! 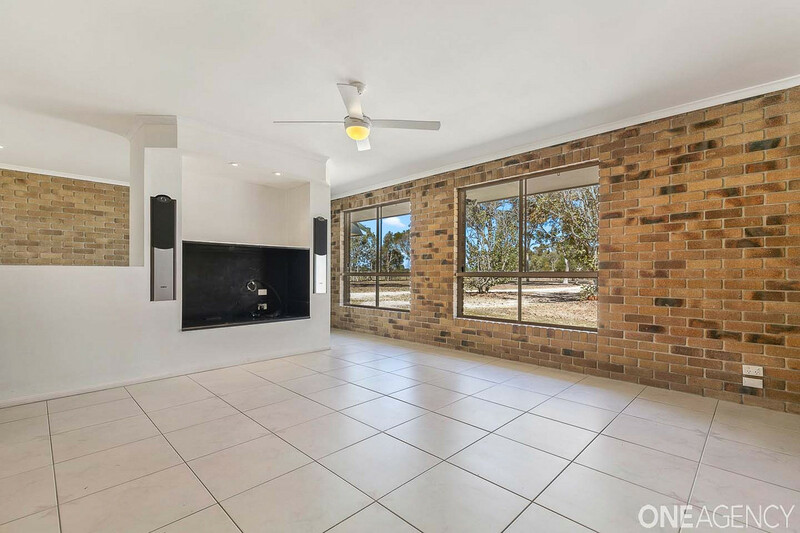 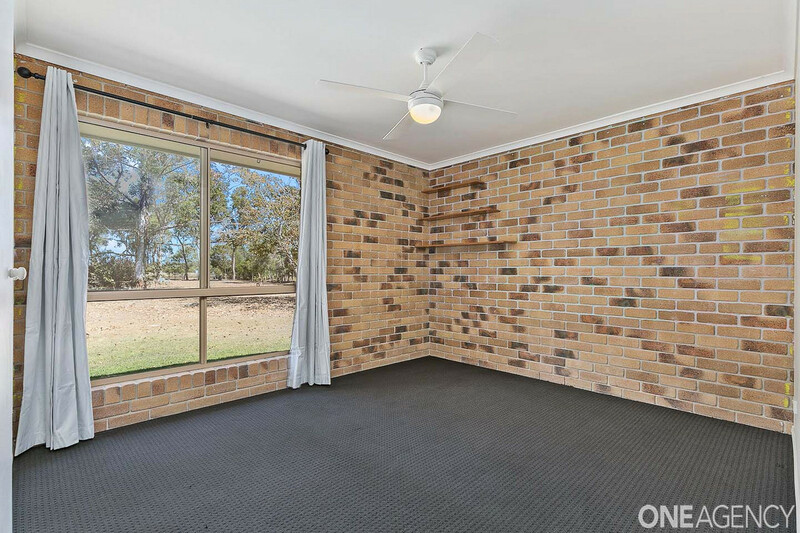 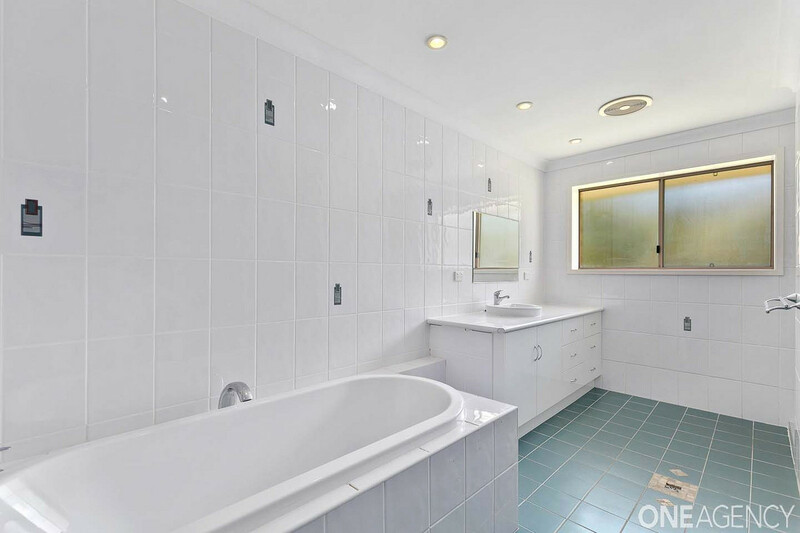 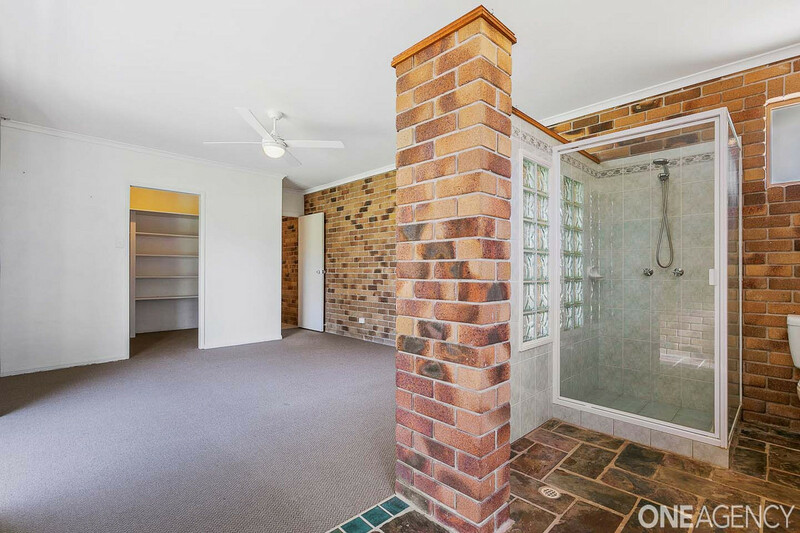 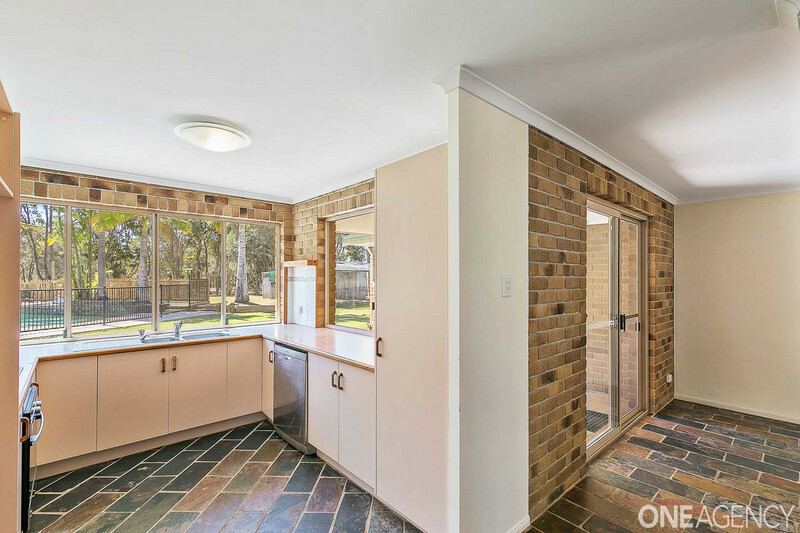 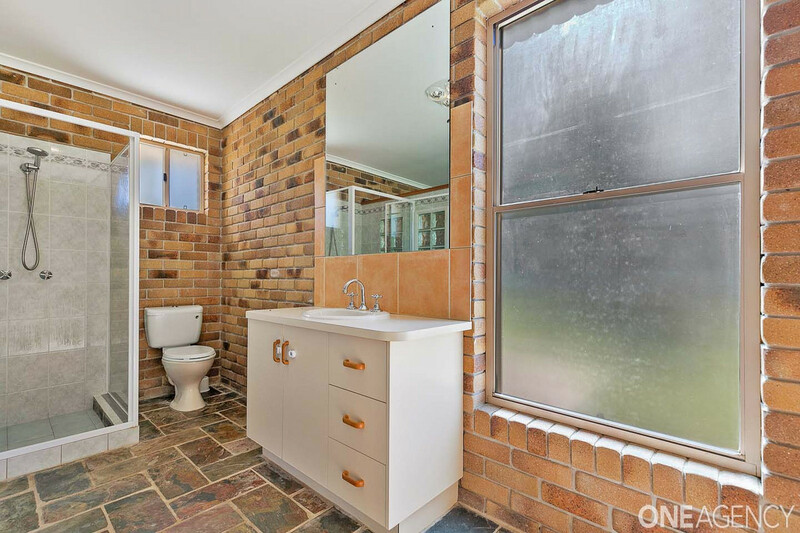 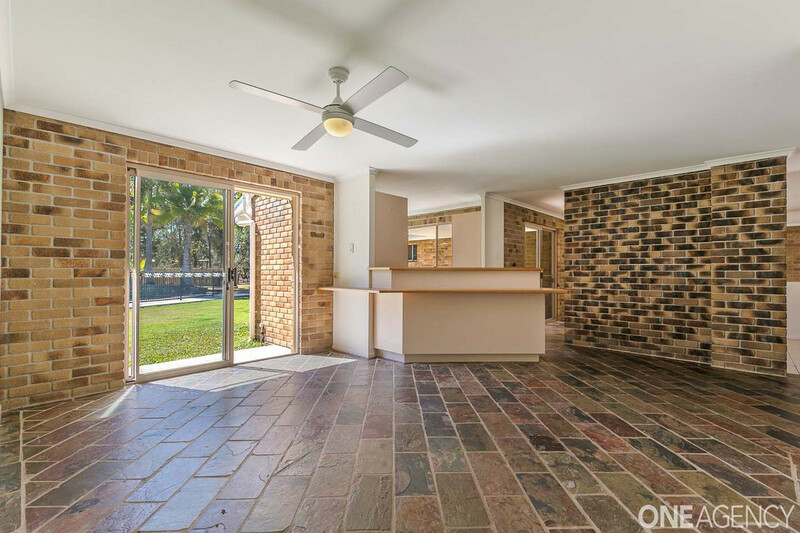 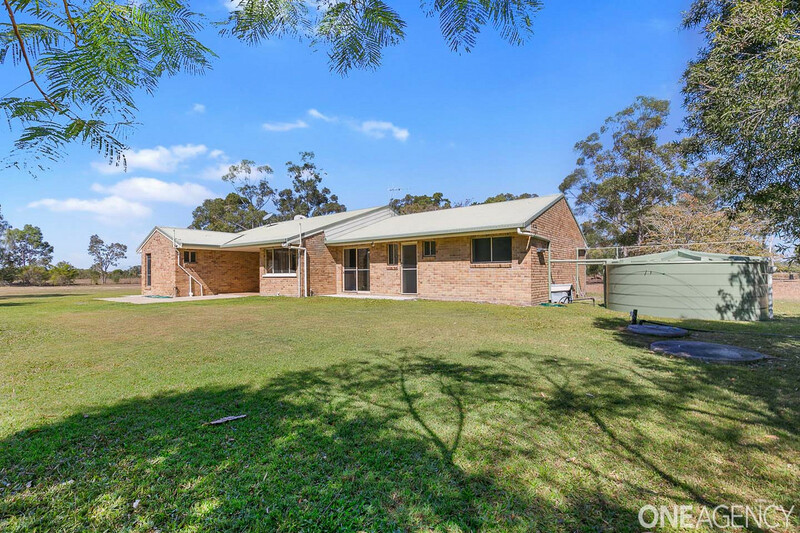 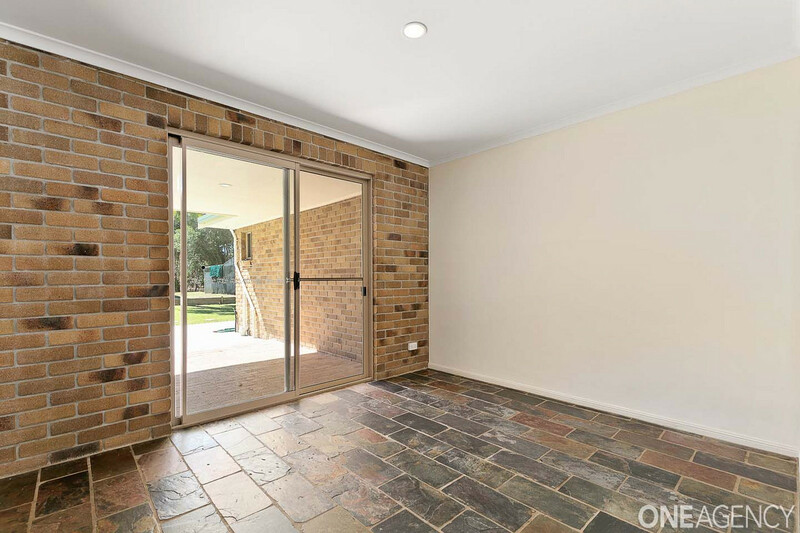 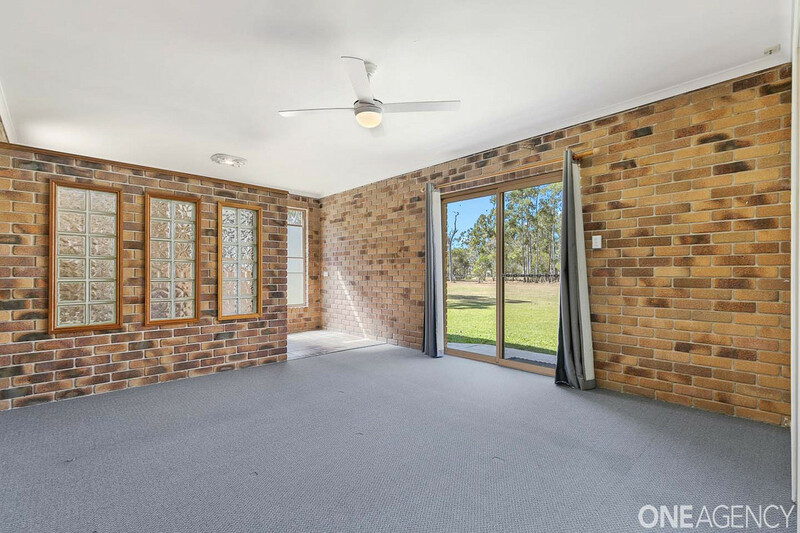 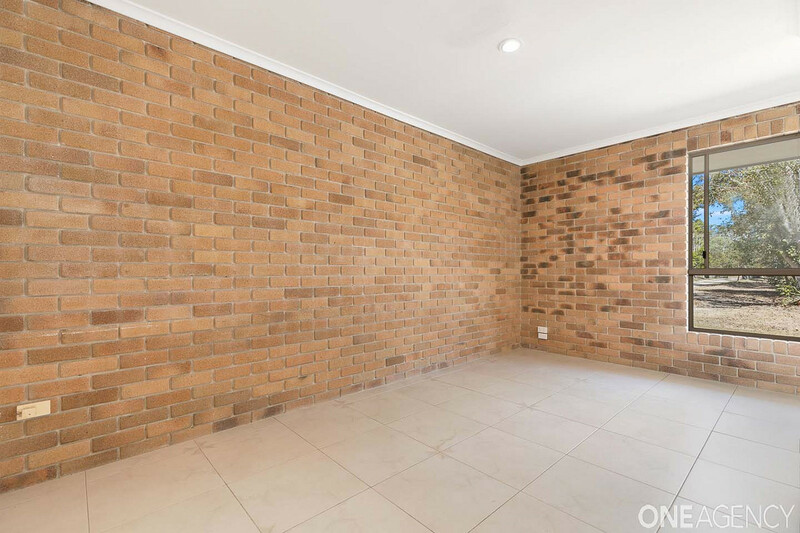 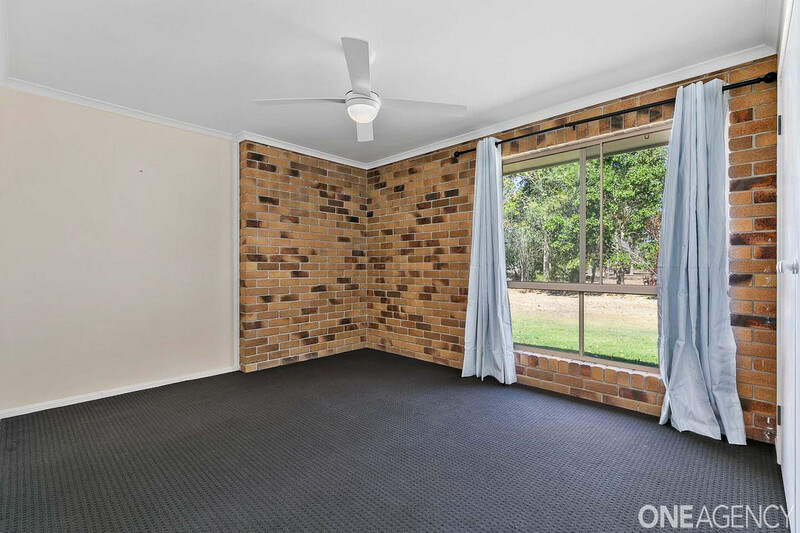 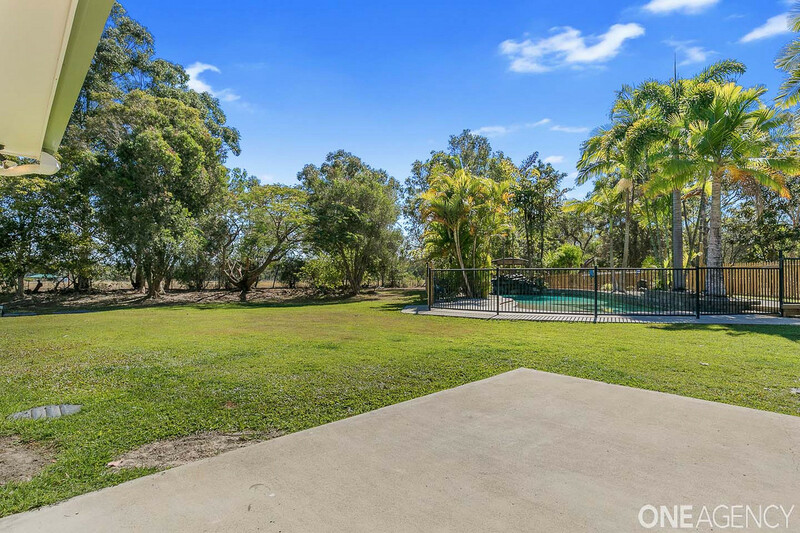 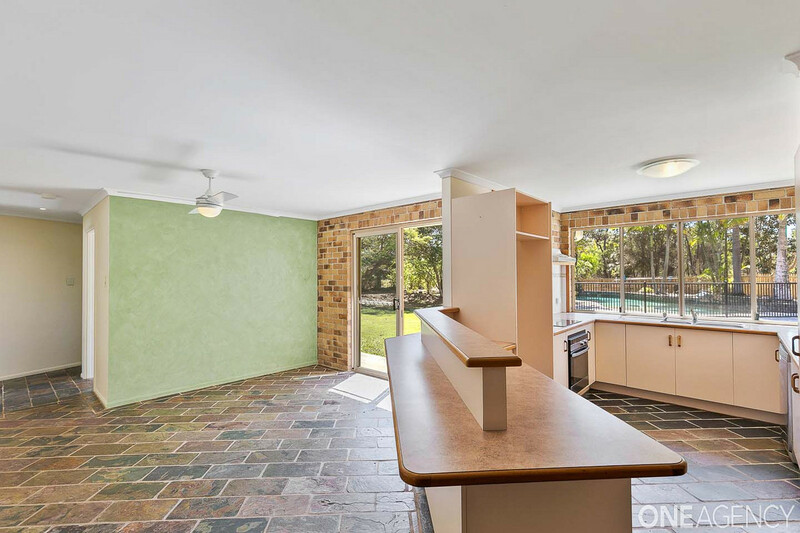 This lowset brick home is ready to move in to and enjoy; it's spacious floorplan allows everyone space to relax and there is a huge pool out the back so it is great for the family to play after a long day out on the land. 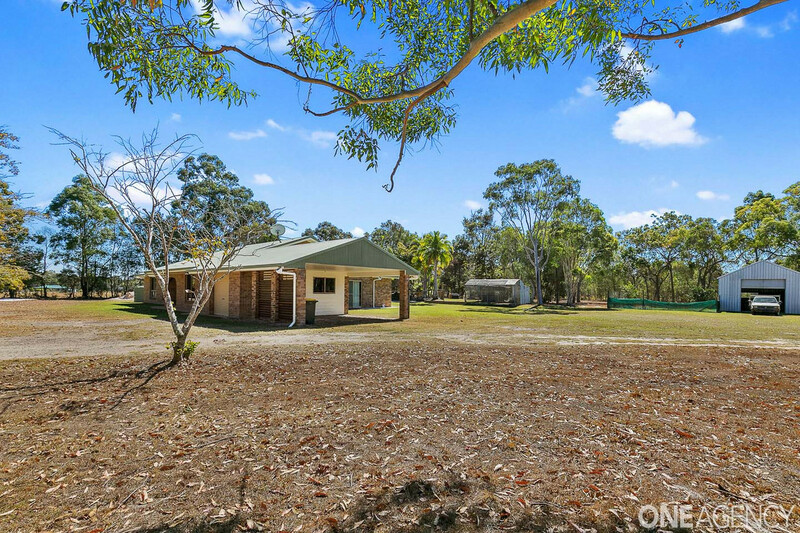 The owners have moved and downsized and now need this sold. 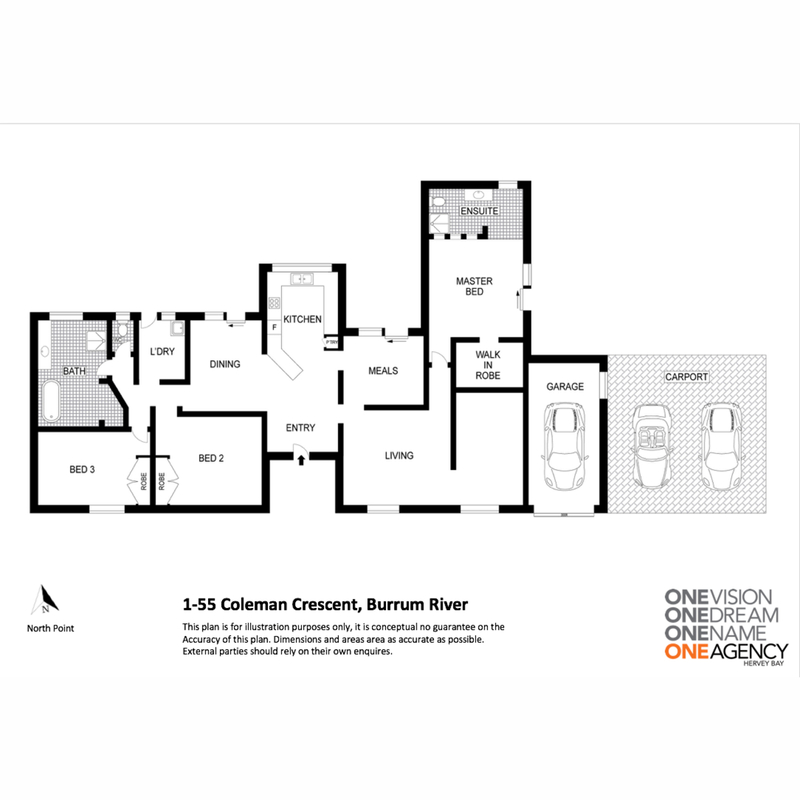 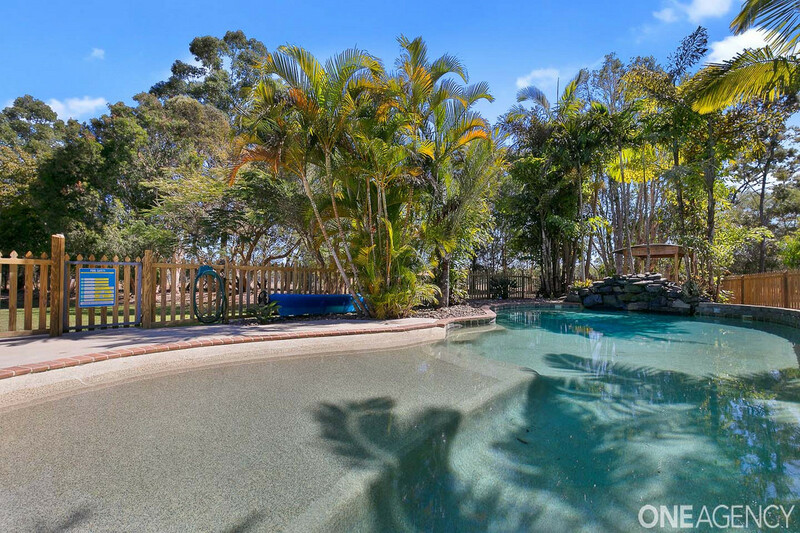 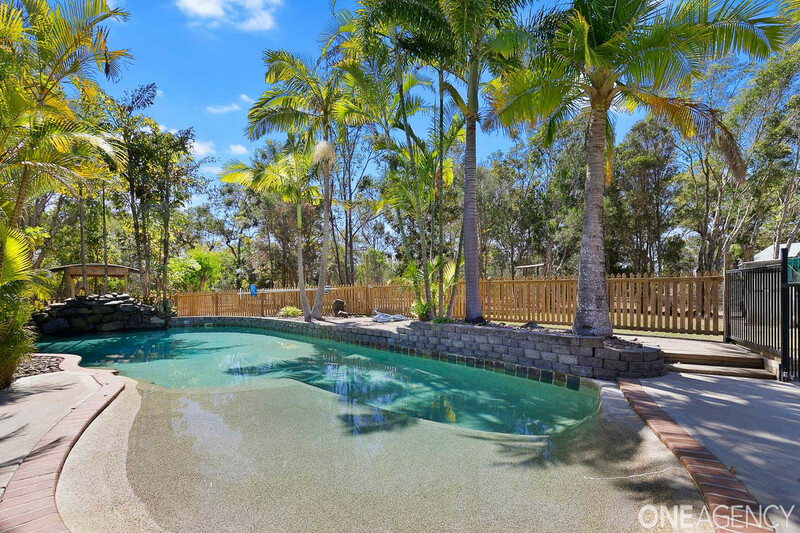 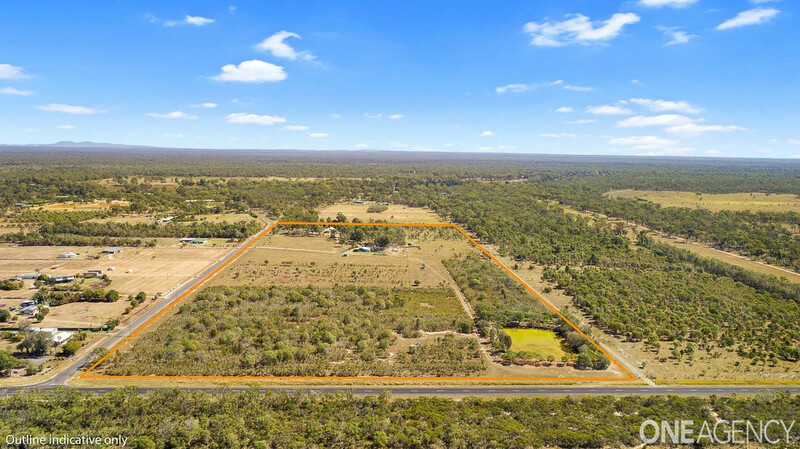 This is a great opportunity to acquire a substantial holding only 10 mins drive to the beaches at Burrum and 25 minutes drive to the city of Hervey Bay.